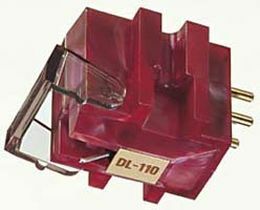 AH-D1200 BL 189.00 EUR VAT incl. AH-D1200 WH 189.00 EUR VAT incl. AH-D5200 599.00 EUR VAT incl. AH-D7200 799.00 EUR VAT incl. AH-GC30.BL 349.00 EUR VAT incl. 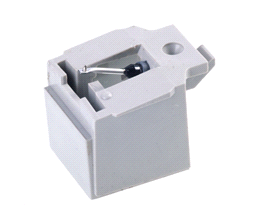 AH-GC30.WH 349.00 EUR VAT incl. AH-MM400 BLACK 429.00 EUR VAT incl. 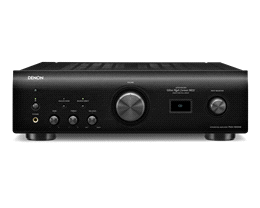 AVC-X6500H Black 2699.00 EUR VAT incl. 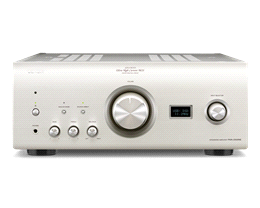 AVC-X6500H Silver 2699.00 EUR VAT incl. 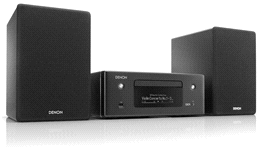 AVC-X8500H Black 3999.00 EUR VAT incl. 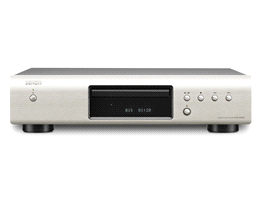 AVC-X8500H Silver 3999.00 EUR VAT incl. 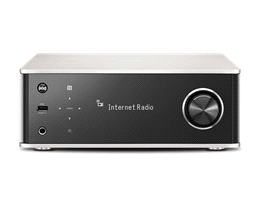 AVR-X1500H Black 549.00 EUR VAT incl. 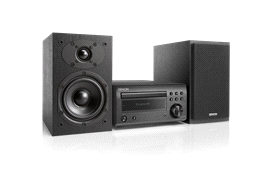 AVR-X2500H Black 649.00 EUR VAT incl. 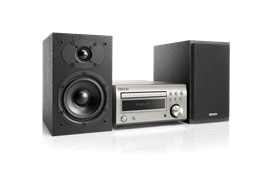 AVR-X3500H Black 999.00 EUR VAT incl. 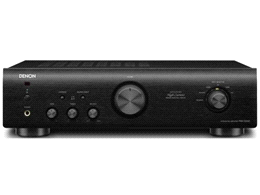 AVR-X4500H Black 1499.00 EUR VAT incl. 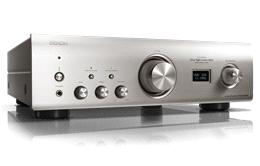 AVR-X4500H Silver 1499.00 EUR VAT incl. Ceol N-10 Black 599.00 EUR VAT incl. 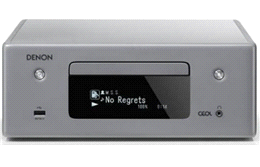 Ceol N-10 Grey 599.00 EUR VAT incl. 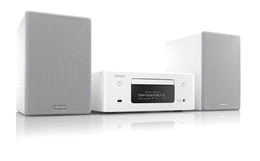 Ceol N-10 White 599.00 EUR VAT incl. DCD-100 599.00 EUR VAT incl. 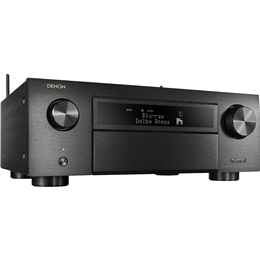 DCD1600 NE Black 1099.00 EUR VAT incl. 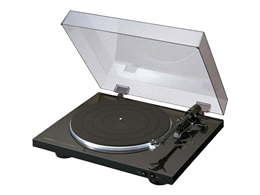 DCD1600 NE Silver 1099.00 EUR VAT incl. DCD2500NE Silver 1999.00 EUR VAT incl. DCD-50 449.00 EUR VAT incl. 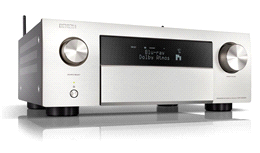 DCD520 AE Black 249.00 EUR VAT incl. 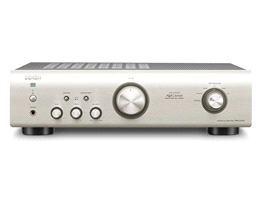 DCD520 AE Silver 249.00 EUR VAT incl. 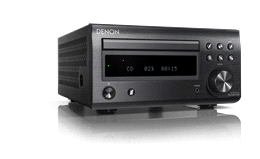 DCD800 NE Black 399.00 EUR VAT incl. 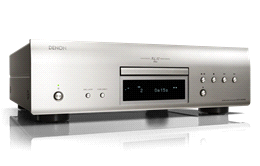 DCD800 NE Silver 399.00 EUR VAT incl. DHT-S514 549.00 EUR VAT incl. DL103 299.00 EUR VAT incl. 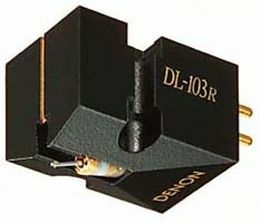 DL103 R 399.00 EUR VAT incl. DL110 249.00 EUR VAT incl. DM41 DAB Black / Black 449.00 EUR VAT incl. DM41 DAB Silver / Black 449.00 EUR VAT incl. 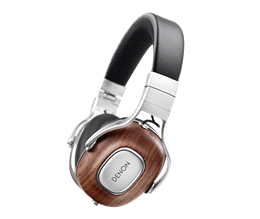 DM41 DAB Silver / Cherry 449.00 EUR VAT incl. DNP 800 NE Black 499.00 EUR VAT incl. 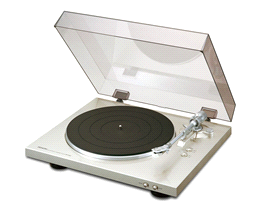 DNP 800 NE Silver 499.00 EUR VAT incl. 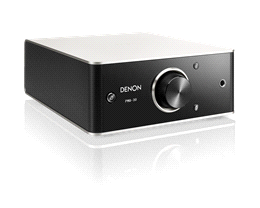 DP200 USB Black 299.00 EUR VAT incl. 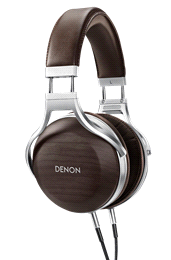 DP29 F Silver 189.00 EUR VAT incl. 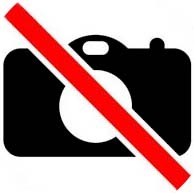 DP300 F Black 399.00 EUR VAT incl. 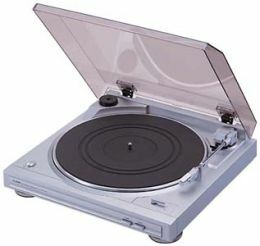 DP300 F Silver 399.00 EUR VAT incl. 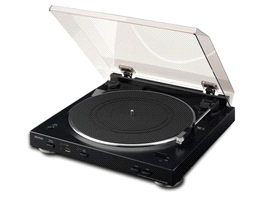 DP400 Black 499.00 EUR VAT incl. 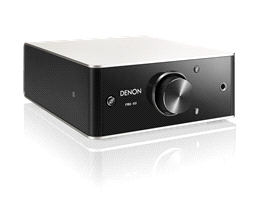 DP450USB Black 599.00 EUR VAT incl. 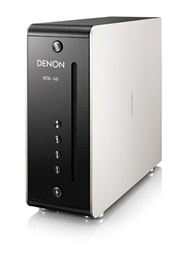 DP450USB White 599.00 EUR VAT incl. DRA-100 999.00 EUR VAT incl. DSN82 59.00 EUR VAT incl. DSN84 59.00 EUR VAT incl. 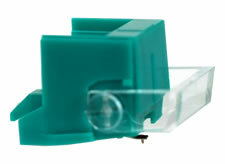 DSN85 75.00 EUR VAT incl. PMA1600 NE Black 1599.00 EUR VAT incl. PMA1600 NE Silver 1599.00 EUR VAT incl. PMA2500 NE Silver 2499.00 EUR VAT incl. PMA-30 399.00 EUR VAT incl. 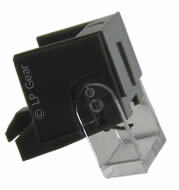 PMA520 AE Black 279.00 EUR VAT incl. 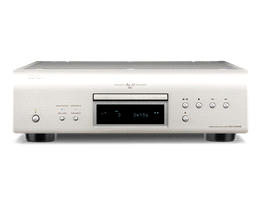 PMA520 AE Silver 279.00 EUR VAT incl. PMA-60 599.00 EUR VAT incl. PMA800 NE Black 499.00 EUR VAT incl. PMA800 NE Silver 499.00 EUR VAT incl. 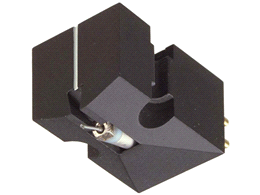 RCD-M41DAB BLACK 329.00 EUR VAT incl. 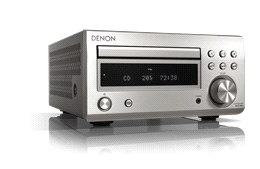 RCD-M41DAB SILVER 329.00 EUR VAT incl. 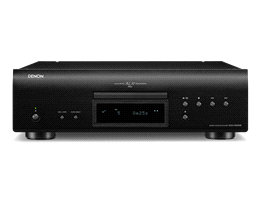 RCDN-10 Black 499.00 EUR VAT incl. 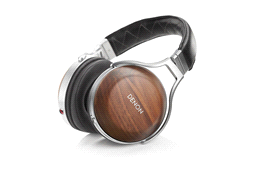 RCDN-10 Grey 499.00 EUR VAT incl. 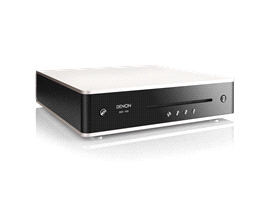 RCDN-10 White 499.00 EUR VAT incl.